Don't let these volatile markets faze you. Here are the 10 best stocks to invest in right now. For investors prepared to put in the work, there are plenty of gems to be found. I set out to pinpoint the best stocks to buy right now using the best analysts on Wall Street as guidance. TipRanks tracks and measures the performance of over 4,700 analysts enabling investors to identify consistently outperforming experts. Analysts are ranked based on two crucial factors: success rate and average return-per-recommendation. Following top analysts is an easy way to identify stocks that experts believe have strong investing potential. That’s why I’m only including companies with a ‘Strong Buy’ top analyst consensus based on the past three months of ratings. Using this consensus, investors can be reassured that these stocks are the crème-de-la-crème as far as the Street is concerned. 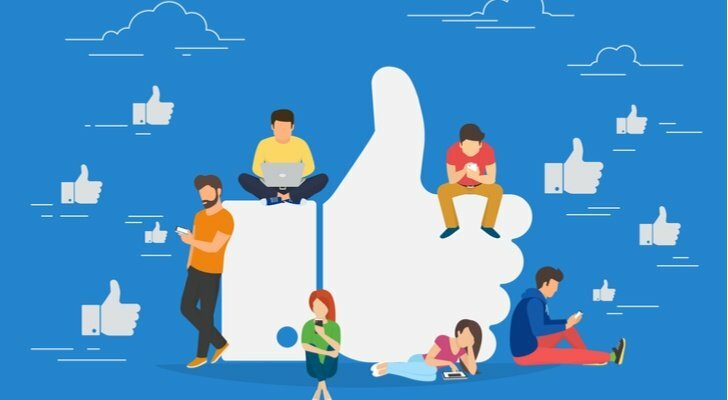 Social media giant Facebook (NASDAQ:FB) is one of the best stocks to invest in right now. Shares are trading at $179.10. And now we have a clear buying opportunity on our hands according to two top analysts. Looking at TipRanks best-performing analysts, FB stock is expected to see more upside, despite tremendous growth already, with prices spiking to $194.26. He believes investors are heavily discounting FB’s growth prospects and extraordinary core momentum. His $245 price target suggests even greater upside potential with FB rising to $195. One of the world’s largest aerospace companies, shares in Boeing (NYSE:BA) slipped last year on trade war fears, and BA dropped again after one of its planes — the 737 Max — malfunctioned. But Head of Research at Fundstrat Tom Lee believes the market overreacted. He has calculated that Boeing actually has a trade war exposure of just 35.2%. To calculate this figure, Lee looked at the company’s overseas sourcing as a percentage of cost of goods sold and exports as a percentage of sales. A percentage under 40% means the company has a low trade war exposure, according to Lee. And in this case, despite all the trade war noise, I would recommend carefully considering Boeing right now. After all, BA stock has received 11“buy” ratings in the past four months, with three analysts on the sidelines. With a $436 average price target, upside potential stands at 38%. But some analysts are much more bullish than consensus. For example, five-star Cowen & Co analyst Cai Rumohr singles out BA as one of the best stocks to buy. He has a bullish $445 price target. 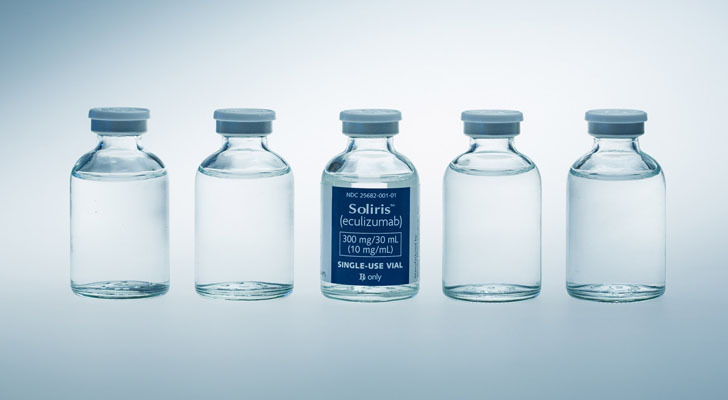 Alexion Pharmaceuticals (NASDAQ:ALXN) is a U.S. pharma company best known for its development of Soliris, a drug used to treat rare blood disorders. And top Oppenheimer analyst Hartaj Singh selected ALXN as his top stock to buy for February-March. Bear in mind this is a five-star analyst with a top-200 ranking on TipRanks (out of over 4,700). Singh is confident that Alexion can explode more than 40% from just $116 to $165. He says the stock’s risk/reward profile is oriented to the upside making this a top stock to invest in right now. In total, Alexion has scored seven buy ratings and only two hold ratings from best-performing analysts in the past three months. These analysts predict that Alexion will rise roughly 41% to reach $164.44. 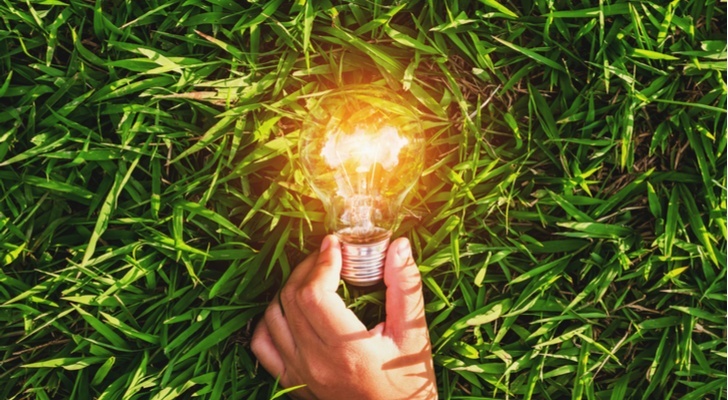 Texas-based Pioneer Natural Resources (NYSE:PXD) is on the cusp of great things. The company is divesting all non-Permian assets. This asset sale should raise PXD about $1 billion and it transforms PXD into a pure-play on the Permian Basin. Given that this is one of the world’s most lucrative oil fields, that’s no bad thing. 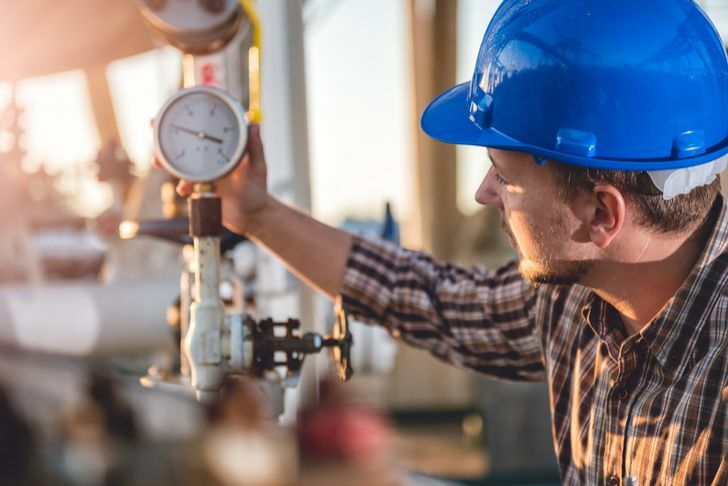 B. Riley FBR analyst Rehan Rashid applauds the company’s “strategic realignment.” He says the move will enable PXD to ramp up its investment in its Permian assets. “We believe this platform and the substantial resource base it has to offer are simply not replicable. We reiterate our ‘buy’ rating and $305 price target and add PXD to the B. Riley FBR Alpha Generator list” says Rashid. He calculates “new” resource potential of nearly 20 billion BOE (barrels of oil or equivalent). TipRanks shows that Pioneer has received 11 buy ratings and one hold ratings from analysts. Considering that the stock is now at $151, analysts are projecting (on average) upside potential of 58%. 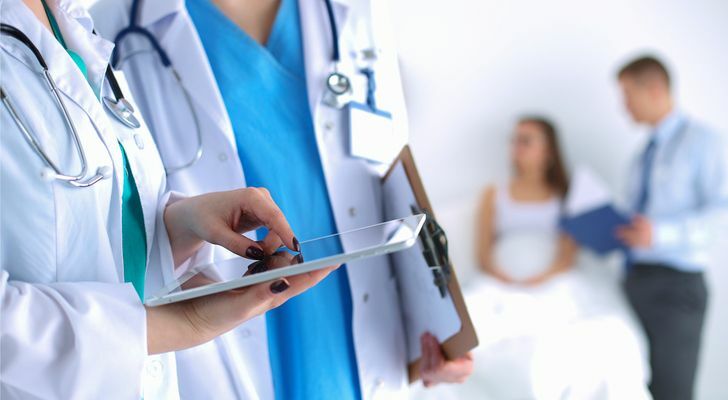 Global biotech stock Vertex Pharmaceuticals (NASDAQ:VRTX) is a prime investing pick right now with a growing portfolio of cystic fibrosis (CF) drugs. This is a genetic disorder that causes severe damage to the lungs, digestive system and other organs in the body. The company scored a key approval from the FDA for its third CF drug, Symdeko, earlier this year. The approval came two weeks earlier than expected and “potentially speaks to the FDA’s growing comfort with the suite of VRTX medicines” says JP Morgan’s Cory Kasimov. “We continue to believe that VRTX’s dominance in the CF space, compelling bottom-line growth trajectory (43% CAGR through 2022), and significant free cash flow generation could potentially allow the company to substantially expand the breadth of its investor base” cheers Kasimov. So watch this space. Overall, this “strong buy” stock scored 13 top buy ratings and just one “hold” rating in the past few months. Meanwhile, the average analyst price target of $211 works out to 15% upside from current share levels. 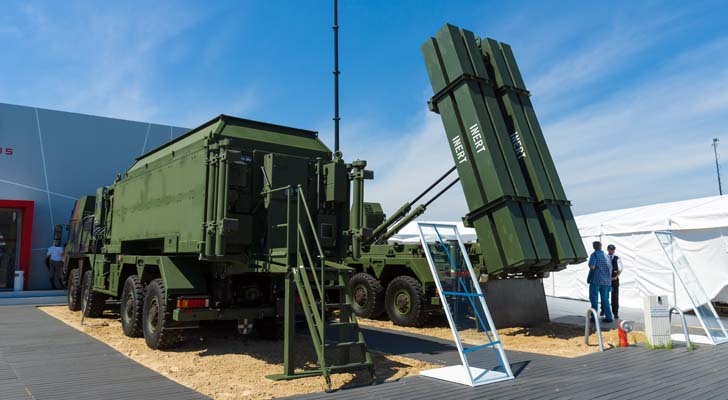 Defense giant Raytheon Company (NYSE:RTN) is the world’s largest producer of guided missiles. As with Boeing, you may be concerned that this stock would suffer in the event of a trade war. However, you can rest easy. According to research firm Fundstrat, it actually has a trade-war exposure percentage of 35.2% (again, anything under 40% is considered low). And from a Street perspective, the outlook on RTN is also very bullish right now. With a strong outlook for 2019 and the subsequent years, RTN has received four buy ratings from the best analysts in the last three months. In this same period, two analysts have remained on the sidelines. The average analyst price target indicates 7% upside potential from the current share price. 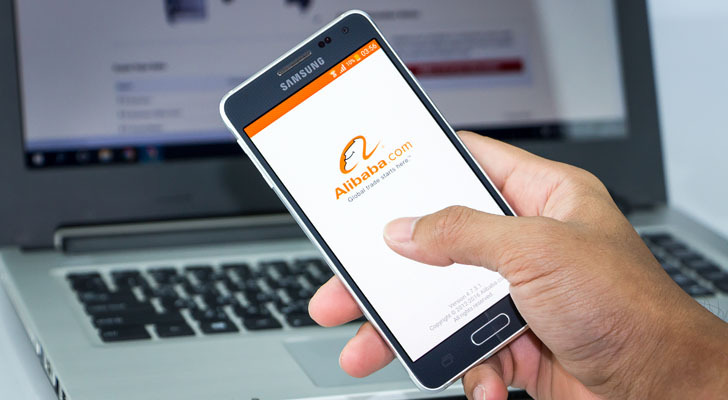 Chinese e-commerce giant Alibaba (NYSE:BABA) has a “strong buy” analyst consensus rating with big upside potential of 11%. The Street is unanimous in its take on BABA as one of the best stocks to invest in right now. I say that because in the last ten months, this stock has received no hold or sell ratings from the Street. Just 100% buy ratings. Key growth drivers to keep a close watch on include rural/cross-border/cloud/logistics. For example, AliCloud (Alibaba’s answer to Amazon Web Services) revenue is soaring with triple-digit year-over-year growth. 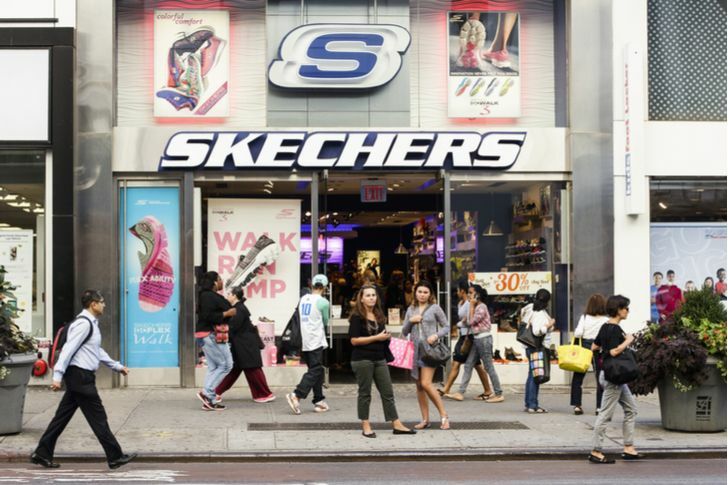 Skechers (NYSE:SKX) is primed for significant expansion. Even after a 60% rise last year, the company remains notably undervalued compared to its athletic retail peers. Following a blowout fourth-quarter earnings report, Poser is confident that the stock’s solid momentum is here to stay. “Another significant earnings beat reinforces our belief that SKX is at the beginning of a multiyear run of superior earnings growth and outsized investor returns,” he said. According to Poser, SKX is now seeing strength in “all its businesses.” The company’s domestic wholesale business is inflecting while the potential for growth in international markets is robust. He predicts that strong Chinese growth will enable management to meet its targeted $6 billion in revenue by 2020. This suggests an impressive CAGR rate of roughly 13%. “A premium multiple is warranted as we are confident that the SKX business is on the verge of a material positive inflection,” Poser concludes in his Feb. 9 report. On Skechers specifically, Poser has a 75% success rate and 37.6% average return across 43 stock ratings. In the last three months, Skechers has received five buys and five holds, and an average price target of $31. Online education platform 2U (NASDAQ:TWOU) received a slew of price target increases from the Street this year. On May 3, the company reported Q4 results ahead of expectations. This marks its sixteenth consecutive quarter of outperformance. 2U’s Q4 organic revenue growth accelerated to about 30% year-over-year, and guidance implies another year of “Tier 1” industry revenue growth. “We believe long-term investors will be rewarded over the years as 2U disrupts and transforms the post-secondary education landscape with little credible threat over the medium term” states Schwartz. This top-10 analyst has a $70 price target on TWOU. In the last three months, this stock to buy boasts five buy ratings from the Street’s best analysts. Last but not least of all the best stocks to invest in, we have Florida-based specialty contractor engineer MasTec (NYSE:MTZ). The company’s work spans electric power infrastructure, oil and natural gas pipelines, renewable energy facilities and wireless networks. Strength across the board has resulted in 100% Street support with four top analysts publishing recent buy ratings. These analysts spy near-60% upside potential for MTZ. The company has released very strong Q4 results last month. Notably, cash flow and liquidity remained strong, giving MTZ flexibility for organic and acquisitive growth. Which best stocks to buy are the top 25 analysts recommending right now? Find out here. 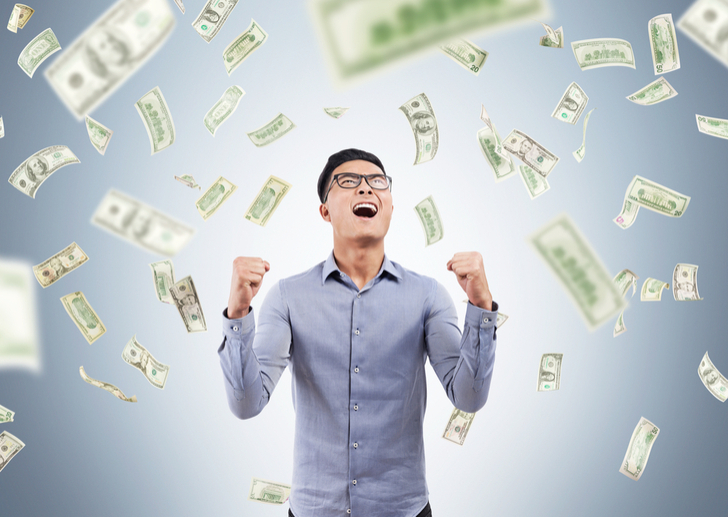 Article printed from InvestorPlace Media, https://investorplace.com/2019/04/10-stocks-that-are-screaming-buys-right-now/.